Want a Super Close, Detailed Look? Most spot mirrors don't magnify up to 15X like this one. 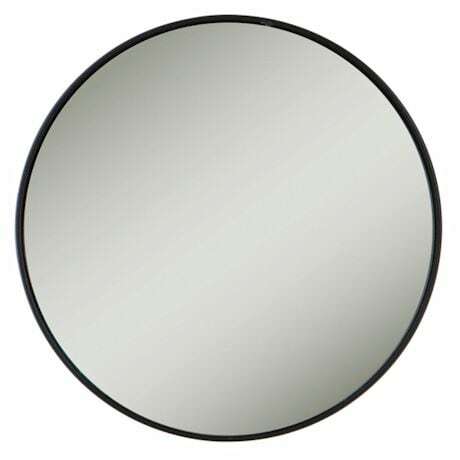 If you really want a good, clear, close-up look, this is the mirror you've been waiting for. 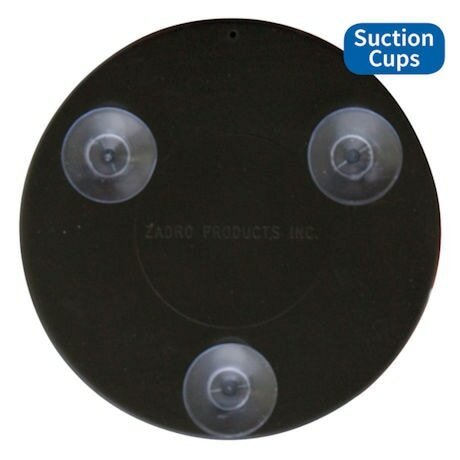 This mirror is compact enough at 3.5" to pop right in your purse or, using the included suction cups, mount it to any mirror or nearly any smooth, hard surface. The optical quality glass allows you to see every detail, making it perfect for skin care or touching up your look.